Single pane windows are a common heat loss factor, if you have the budget then we would suggest that you invest in some double glazing for your home to retain heat. Covering your windows with good quality blinds and curtains will benefit your household greatly as they will create another layer of insulation for your glass windows. If you want save yourself some serious money on your energy bills all year round then we would highly recommend that you apply exterior blinds as they are an innovative smart solution that is not only able to cool your home in the summer but trap the heat in the winter. Discover more on our Energy Saving Blogs. 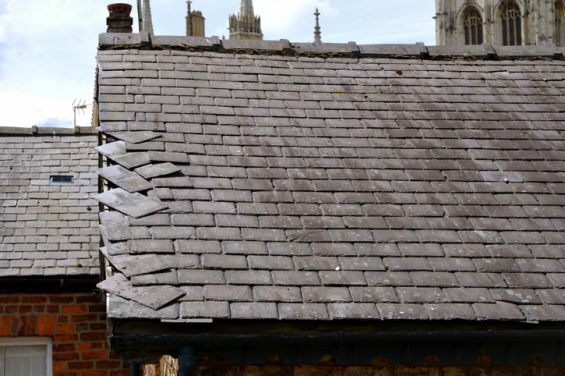 Light and gentle summer showers are enough to cause some minor damages to the roof and considering the wet summer that we have had in the U.K, it is certainly worth making a trip into the loft for a thorough inspection. A small leak in your roof can very quickly turn into a large scale disaster that would not be ideal to fix over the colder months. 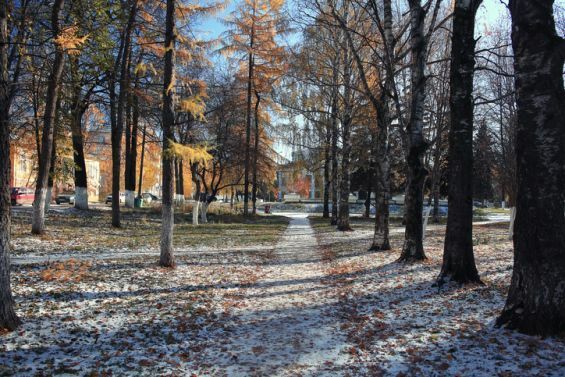 By being smart and prepared you will have saved your family from getting cold. 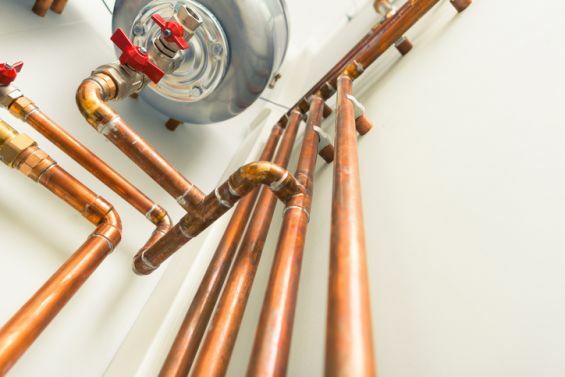 By insulating your water tank and pipes you will be able to keep your water supply at a warmer level, meaning you will not have to use more energy heating up colder water. You can pick up the essential items yourself and start applying it straight away. No need to mess about calling in professionals, save money straight away. 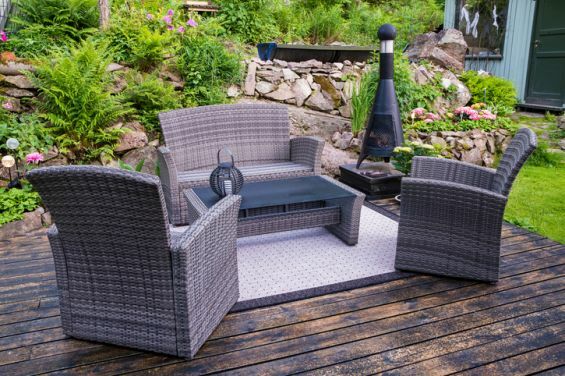 It’s time start covering up the BBQ’s and outdoor furniture so that it does not get damaged by the rain and wind. If you have decking then it would be a good idea to sand down any cracks and chips and reseal to protect it over the cold seasons. If you have a patio then get a power washer on it so it’s nice and fresh. 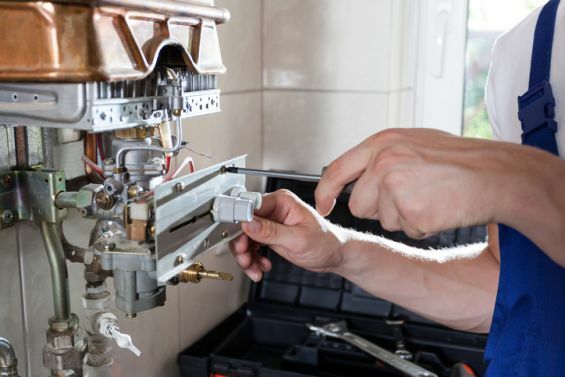 Make sure you get your boiler serviced if you haven’t done so already. This expensive machine is the heart of the home that keeps everyone alive, warm and happy. Treat it nice and it will treat you nice because the last thing you want is this little baby breaking down on you in the middle of winter because it will be hard to get someone out and it will cost you an arm and a leg to get it repaired.